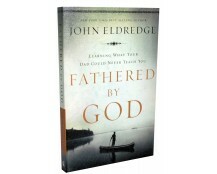 In Pinellas we are in week three of the John Eldredge video series, Fathered by God. We are going to be looking at the stage of a man’s life that he has named the Cowboy. 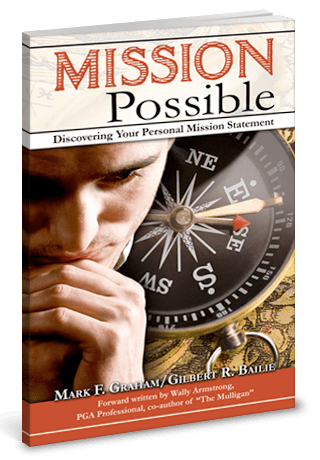 If you have the FBG book, please read through chapter four. 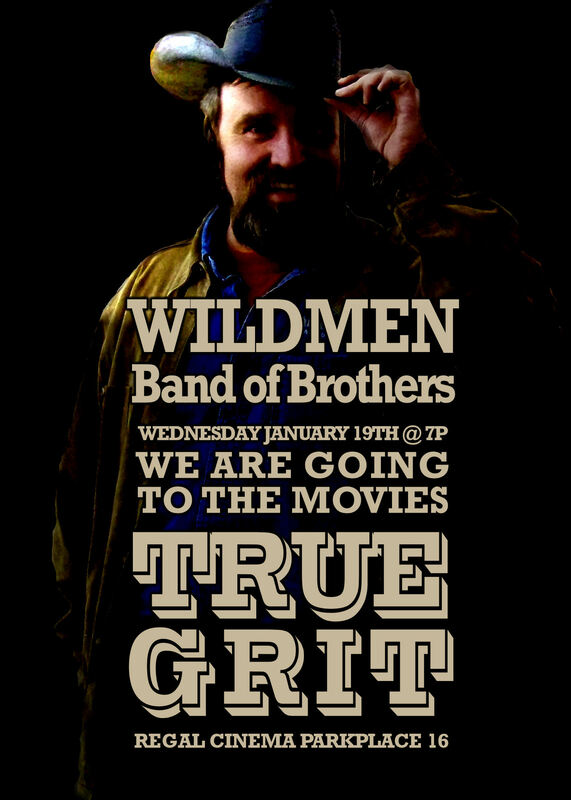 In honor of the “Cowboy”, on Wednesday at 7pm we are going to see them movie True Grit at Regal Cinema Parkplace 16. It is located on the corner of US19 and Park Blvd in Pinellas Park. In Sarasota we are in the midst of our series on marriage and relationships. 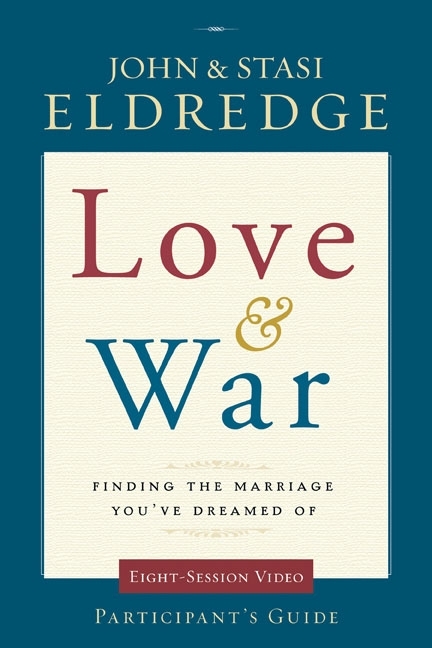 This week we are starting John Eldredge’s Love and War video study. Read Chapters 1-2 for this week. We have bought 25 of these books and have some remaining for you to buy for $12. This series will bless and educate you about how to have a thriving marriage. This subject is important regardless of whether you are married or not as it will help you improve relationships with any women in your life. We meet at 7PM for dinner so join us for great food, worship, fellowship and teaching.